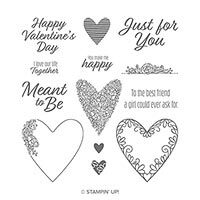 Dies | Be Mine Stitched Framelits Dies | Stampin' Up! 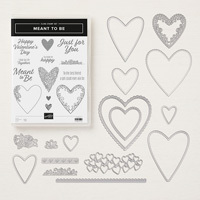 Create die-cut hearts in all shapes and sizes in record time with Framelits dies and the Big Shot. Dies have stitching and scalloped details.